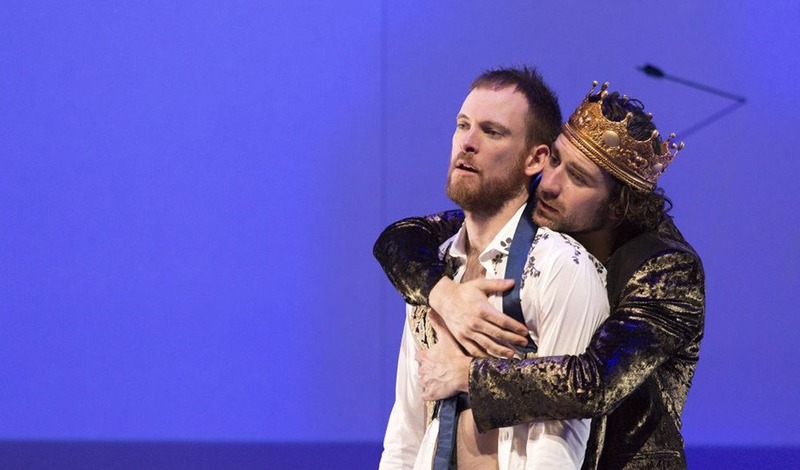 If post-show chatter following the opening night of director Matthew Lutton and playwright Anthony Weigh’s Edward II suggested anything, it’s that this uncompromising production is theatre at its most divisive. This approach plays to Lutton’s strengths, as a theatre-maker who thrives in discovering the uncharted territory in a well-worn story. First published 4 Aug 2016, for Daily Review.